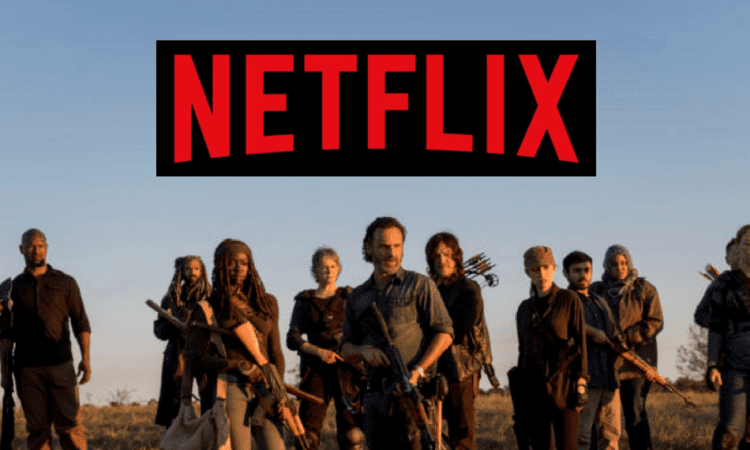 The Walking Dead’s season 9 premiere is only a couple of months away and Netflix is making sure fans have the opportunity to relive the game-changing eighth season before re-entering the world of Rick Grimes and his merry band of Survivors. Plus, now that everyone has had time to process the news that Andrew Lincoln and Lauren Cohan will be exiting the show in season 9, season 8 will forever be their final full season, which is all the more reason to rewatch before the upcoming premiere. So, when will you be able to binge all of season 8? Netflix will be adding the full season to their catalog on September 23rd, two weeks ahead of season 9’s season premiere! Season 8 was quite roller coaster for fans as it finally concluded the long-running “All Out War” storyline between Rick and Negan. 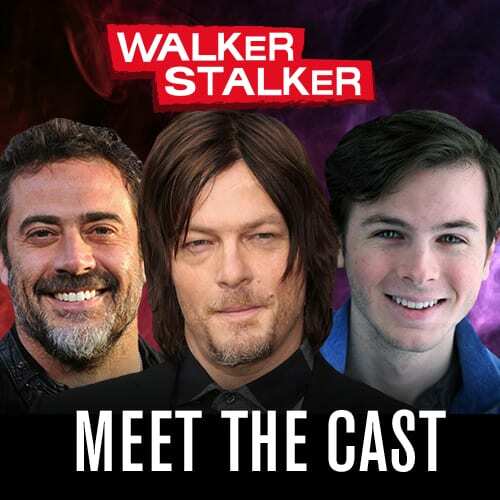 Although as exciting as it was for that story to finally wrap up, fans also had to watch as Chandler Riggs’ character Carl Grimes was killed, throwing off the entire comic book narrative, as well as the departure of Lennie James’ character Morgan who left to go over to Fear the Walking Dead. And don’t even get us started on Shiva’s death. It wasn’t all death and sadness in season 8 though. How can it be when Jerry is still alive? 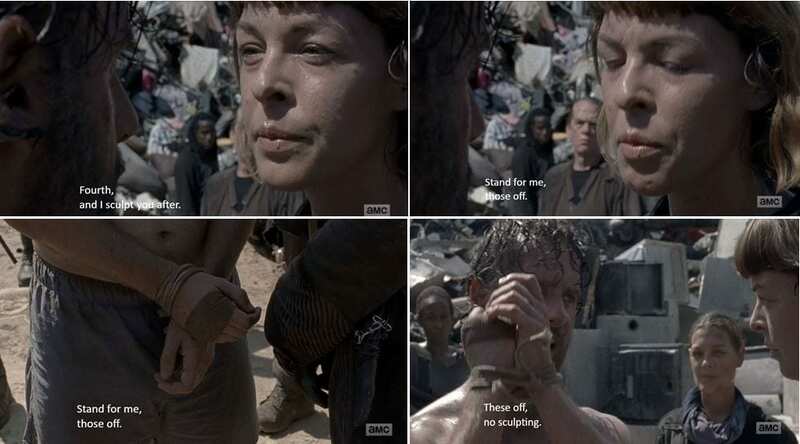 Maggie encountered a new group who promised her the key to the future, Aaron finally got the Oceanside ladies to join forces, Dwight became an ally, and we got to watch Rick deny Jadis’ attempts to sculpt him multiple times. You can check out some of our favorite funny moments from season 8 here. 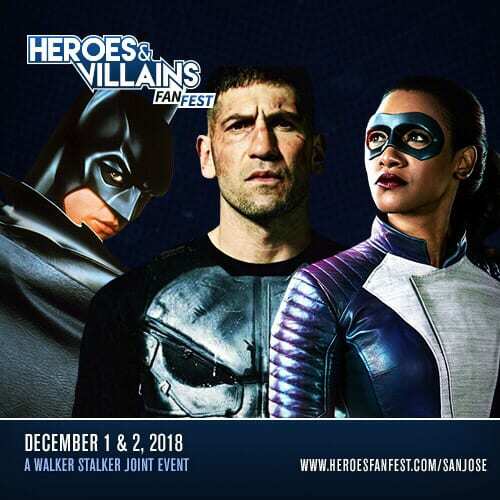 Despite Rick and Maggie’s looming departures, the cast and crew have promised that season 9 of the show will be reminiscent of earlier seasons, especially season 1. 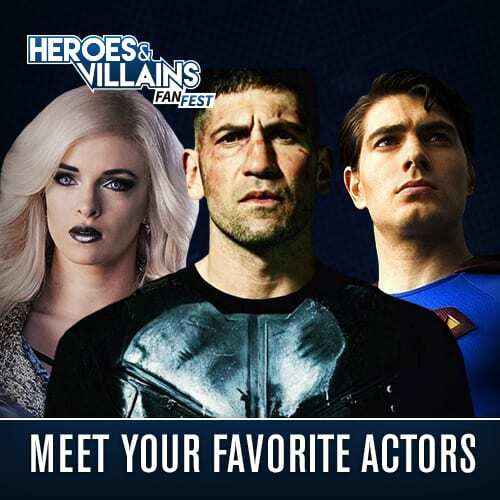 Fans can expect The Whisperers (aka the new Big Bads) to cause quite the stir, the ladies of The Walking Dead will be taking things up a notch, and Maggie and Glenn’s baby will finally have arrived! Season 9 of The Walking Dead will premiere on AMC Sunday, October 7th at 9:00 pm EST, but you will be able to stream all eight seasons on Netflix starting September 23rd! What Do You Get When you Crossover Flynn Rider and Shazam?